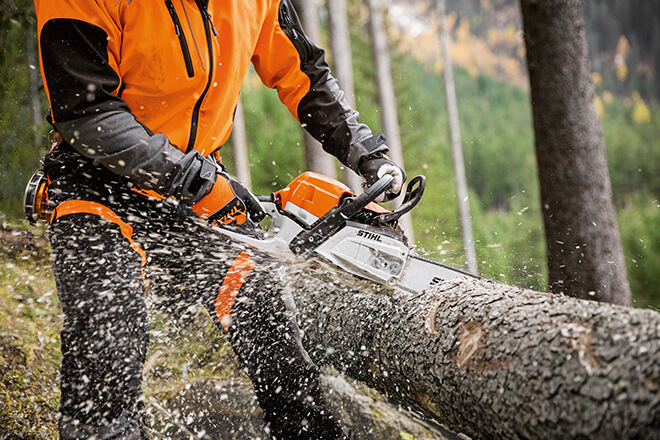 Stihl is the name for quality the primary reason being the sophisticated engineering that goes into every machine, down to the last detail. The VIKING lawn mower range includes a number of accessories to complement your product. Various sized mulching kits, including multi-blade and mulch insert will return nutrients back into the soil. 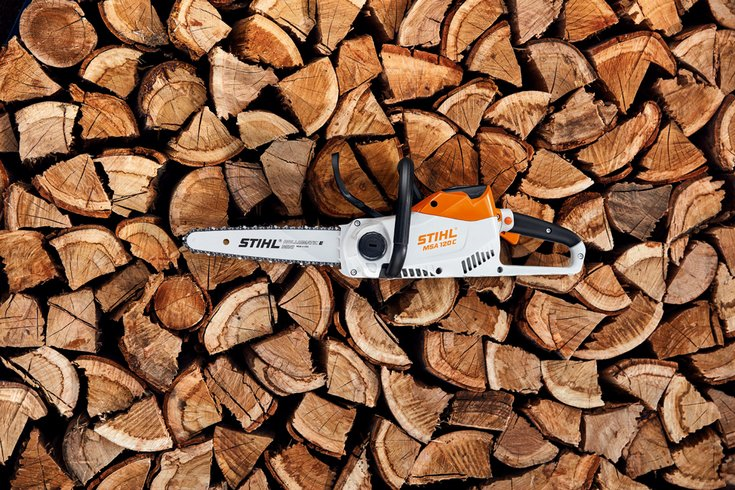 We have a fully stocked STIHL and VIKING show room and are here to help you choose the right machine to do the best job. We pride ourselves on customer service so every machine is run and tested before it leaves our yard. Richard our STIHL and VIKING specialist knows the ins and outs of every machine, pop down and pick his brain he’ll be happy to help.